Wisconsin’s number one motorcoach destination, The Fireside Dinner Theatre, featuring Broadway musicals, fine dining, and boutique gift shops in a one-of-a-kind setting. The Hoard Historical Museum and National Dairy Shrine, where the history of Wisconsin’s dairy industry and Indian Mounds are brought to life. The Fort Koshkonong Rendezvous, a re-enactment of pioneer life in the early 1800s, held at the fort replica during Memorial Day weekend. The architecturally prominent Barrie Park Band Shell, where the Community Band performs in conjunction with old-fashioned ice cream socials, and the Summer Charity Concerts preside over families on picnic blankets and dancing children. The Mary Hoard Art Show, one of the longest-running, juried art shows in Wisconsin. The Fort Atkinson Community Theatre, where locals get the opportunity to showcase their musical and thespian talents. The award-winning high school show choir, marching band, jazz band and orchestra, all of which contribute to Fort Atkinson being recognized as one of the Best Communities for Music Education by the NAMM Foundation. 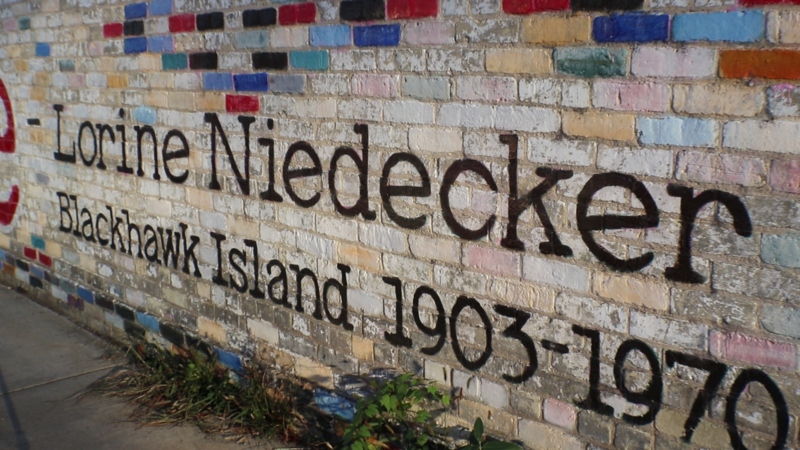 The Lorine Niedecker Wisconsin Poetry Festival, held in honor of the twentieth-century modern American poet who lived most of her life on the shores of the Rock River. Rhythm on the River, the community’s end-of-summer block party and musical celebration, held annually in August. Through original programming, feature motion pictures, internet-based network, Salty Earth Pictures is reaching countless people around the world with entertainment that challenges minds, lightens hearts and strengthens souls. Through “Studio Experience”, Salty Earth Pictures offers an opportunity to have a hands-on experience in a motion picture production facility. Guests will add sound effects to a movie, shoot and produce three-camera TV shots, learn about the magic of special effects and much more! While I had never imagined moving so close to my hometown, no place has ever felt more like "home" than Fort Atkinson. I'm now approaching my fifth year as a small business owner, and owning a restaurant here can be equated to extending your family. The sense of community, support, and joy is overwhelming. Not all days of business ownership are blissful, but I’m blessed to have customers and staff who are supportive every step of the way. 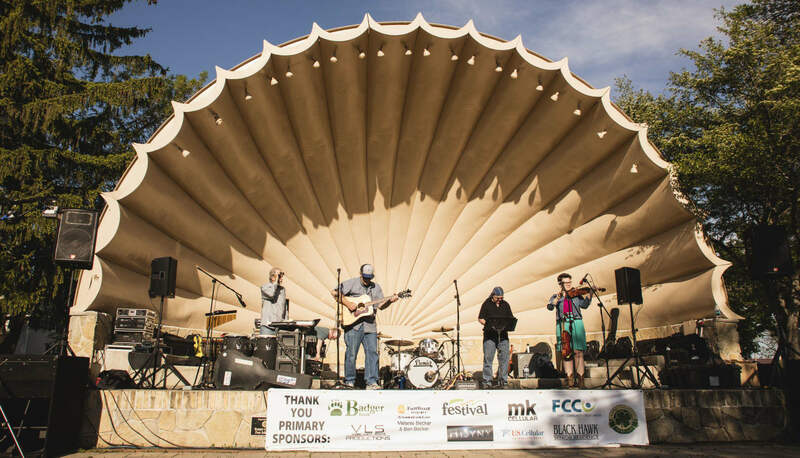 Fort Atkinson is progressive and has grown, but small town charm remains. I feel incredibly lucky to have a business in a warm, charitable, and welcoming city that embodies the very meaning of the word community.